When fishing in the dusk, a good light source is almost as important as the right lure. 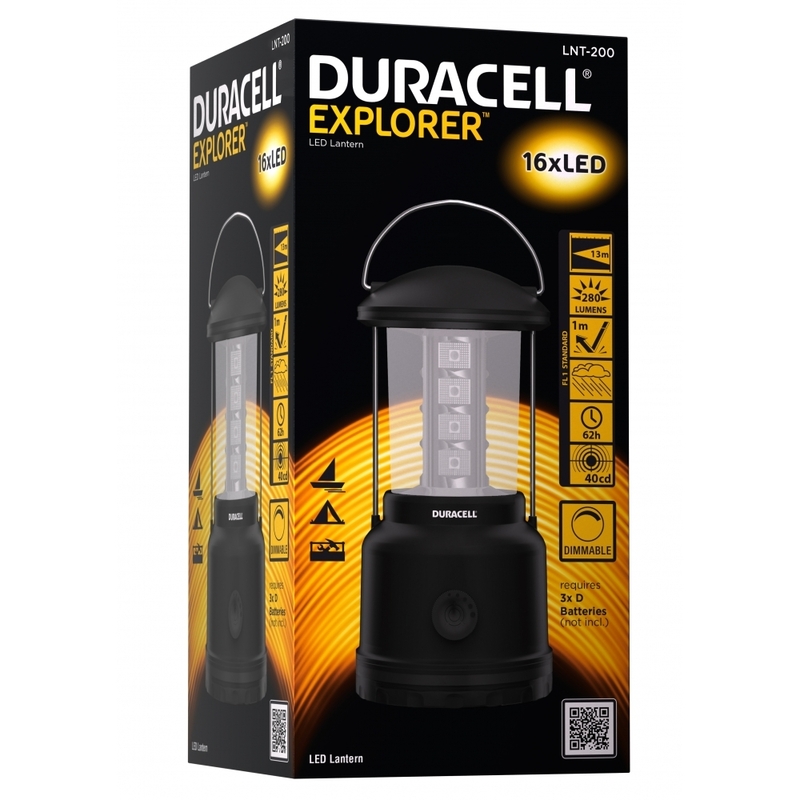 The Lantern-Series offers two ideal lighting solutions that provide a lot of extra light, not only for fishing but also for camping, hiking or any other outdoor experience. The LNT-200 won't let you in the dark when camping, fishing or hiking. With its 16 LED it provides dimmable light of up to 280 Lumen - creating the desired atmosphere. The robust LNT-200 stands securely on meadow and forest floor and can also be hung in your tent thanks to its carrying handle.